The adventure begins at Seattle's most immersive escape experience. Do you and your friends have what it takes to ESCAPE? 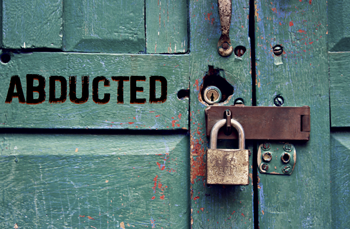 What are Seattle Escape Games? YOU ARE TRAPPED! YOU HAVE 60 MINUTES AND ONE GOAL: ESCAPE BEFORE TIME RUNS OUT! 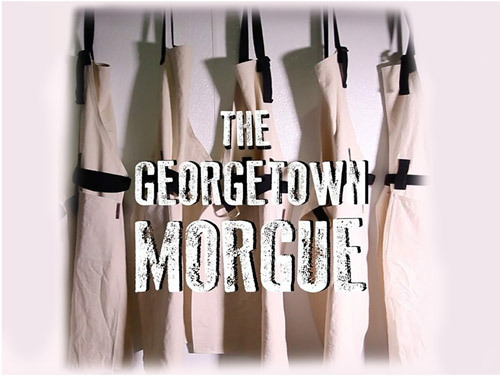 THE CREATORS OF THE GEORGETOWN MORGUE HAUNTED HOUSE ARE PROUD TO PRESENT AN EXCITING CONCEPT OF INTERACTIVE ENTERTAINMENT… A REAL LIFE ESCAPE EXPERIENCE! 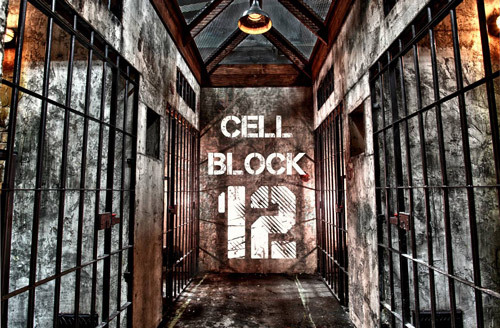 Have you ever wondered what it would be like to escape from a prison cell? Or maybe to be confined inside a morgue and you have to find your way out? Teams consist of 4-8 people. If LESS than four (4) players are booked, ADDITIONAL people will need to book to equal a MINIMUM of four (4) players in order for the game to be valid. Parties may be merged until the room is full. This MAY include players who have already played before. To guarantee the ENTIRE room for your party, please book all eight (8) spots, however, a MINIMUM of four (4) people must play. Must book 90 minutes or more in advance. For last minute bookings, please call 206-763-Game (4263). Free parking is available. For larger groups such as parties or corporate events, we can offer group rates and special show times. REFUND POLICY: No refund will be provided for cancellations made Less than 24 HOURS in advance, or in case of no-shows or late arrivals. To receive a full refund, you must contact us and cancel your scheduled booking 24 HOURS in advance. Are you ready to escape the office routine and add a bit of fun to your team meeting? Book your Team Building Event or Group Event Now! 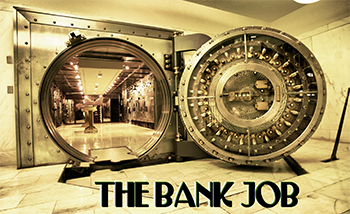 PURCHASE A GIFT CARD FOR SEATTLE'S BEST ESCAPE GAME ROOM NOW!! Click the book now button to purchase a gift certificate. Click the redeem button to select options for using your gift certificate.